Quiz - Could you be a unicorn? Would you be brave enough to save your sib from the grips of evil? 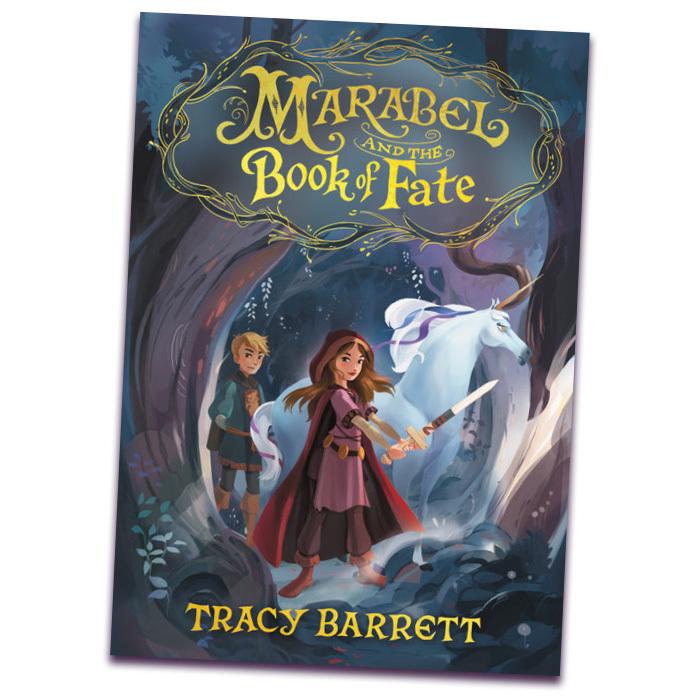 In Marabel and the Book of Fate by Tracy Barrett, Marabel sets out on a magical quest to do just that—and to save her kingdom of Magikos from complete disaster. Marabel and Marco are royal twins...but everyone assumes Marco is the "Chosen One" thanks to The Book of Fate's predictions. 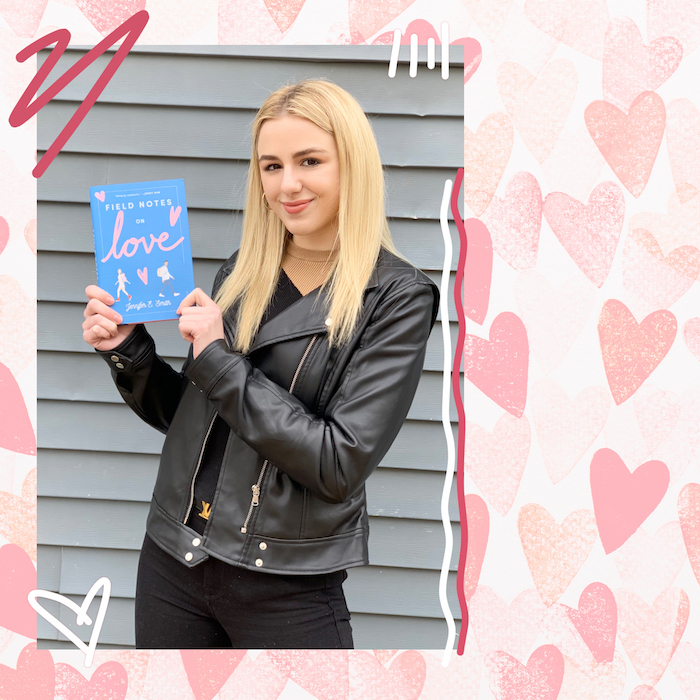 Marabel doesn't love living in Marco's shadow—but when the evil queen kidnaps him, she sets aside her feelings and sets out rescue him. Ellie, Marabel's BFF, wouldn't dare let her go alone and vows to stay by her side the entire journey. Floriano, a unicorn who escaped from the stables to find adventure, joins the quest, too. Will this team save Marco in time? Find out in Marabel and the Book of Fate by Tracy Barrett. Below, take the quiz to find out which character you'd be in the hunt for Marco: Marabel, Ellie or Floriano. I'm super athletic! Sports come pretty easily to me. I'm a loyal friend. If one of my girls is in trouble, I'm the first person at her side to help. I bring the LOLs. I have a great sense of humor and can always get the group laughing. Plague it! I always forget about things. I'll throw on whatever I have and go. A beautiful dress specifically for the occasion that I splurged on *months* ago. Something totally colorful and eye-catching! Lots of glitter, please. Something terrible happening to my family. I couldn't live without them. Tiny spaces! I'm super claustrophobic so small elevators and super crowded areas = no thank you. Leading a boring life. I can't wait to travel the world and have adventures! You and your friends are trying to complete an escape room challenge. What's your role? I'm *so* good at puzzles, riddles and games! Uh, I'll be over here providing moral support. Every team needs a cheerleader, right? An escape room? What's that? What's the biggest thing you struggle with? Finding my independence. I get treated like a child, and people don't realize I'm more mature than I seem. Getting taken for granted. It seems like I'm always reaching out to my friends, and I don't get much in return. I'm the Fruit Loop in a bowl of Cheerios; sometimes my outgoing, colorful nature makes me stand out when I don't want to feel different. If you lived in Magikos, what would you do for fun? Hanging out with friends of different species, like ogres and trolls! Using my magical powers to cast spells. Quick! You need to get out of the castle to save Marco—what route do you take?! I'm not sure! Wait, let me check with my BFFs. I know I always have them to lean on when in a crisis. Look for a secret underground tunnel; I have a really good eye. Distract the guards with some jokes or tricks! I *got* this.